Dance the night away with your friends and family. 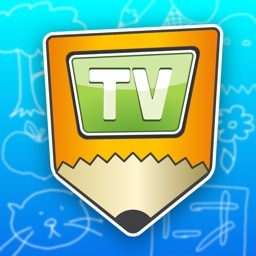 Enjoy a Wii-like dance frenzy on your big screen television or computer, using your iPhone as the controller. 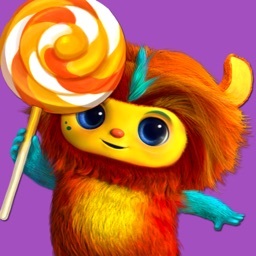 Dance Party challenges you to perform dance moves with the music, and it's fun for the whole family. 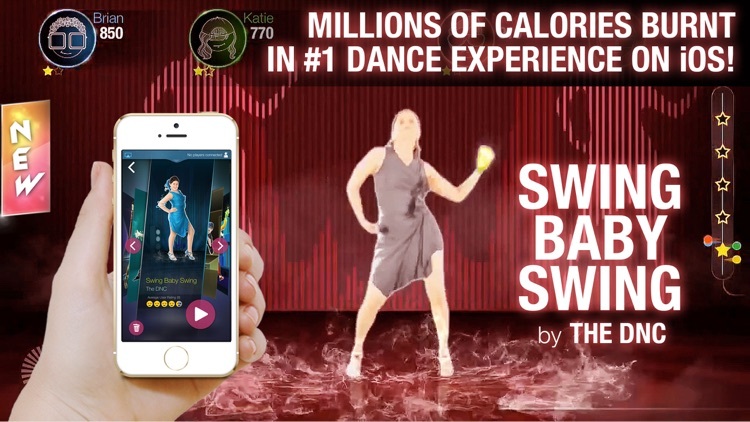 This title is a rhythm game where you mimic movements of dancers on your HD TV, Mac or PC using your iPhone or iPod Touch while it precisely tracks your movements using Edison Award-winning rolomotion to tell you how well you are doing! 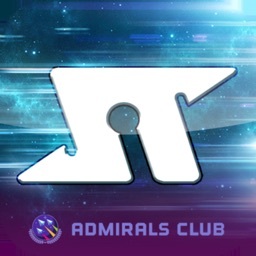 Disco-themed graphics and backgrounds. 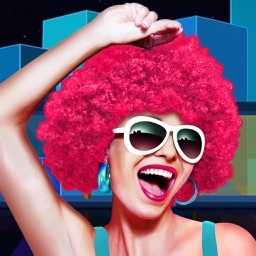 It's a true dance party, complete with disco-themed colors, graphics, and backgrounds. Fun even by yourself for a workout. Get yourself moving and grooving for a dancing workout. This is all about dancing. 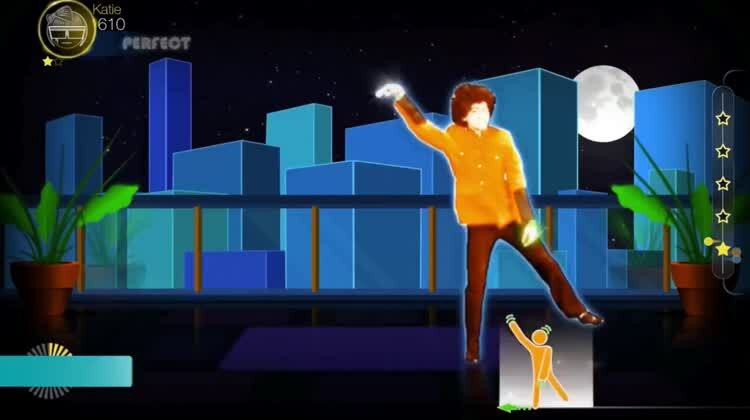 You'll burn calories as you have fun mimicking the dance moves of the characters on your HD TV, Mac, or PC. 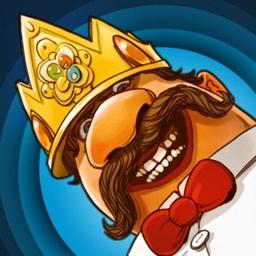 The game challenges you to get the moves right in time with the music. It's a fun way to dance the night away from the comfort of your living room. 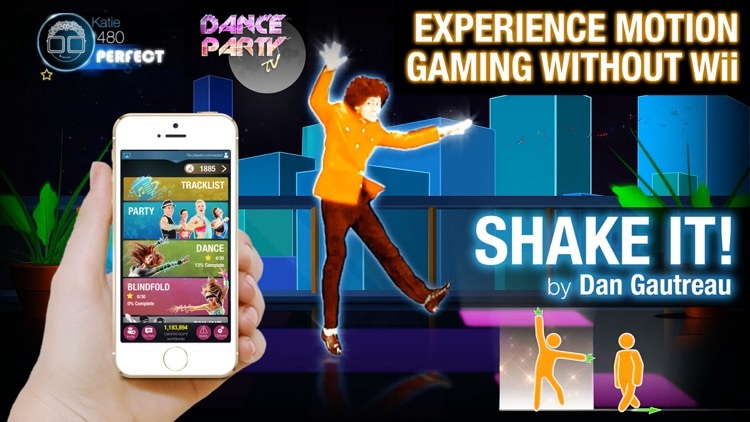 Dance Party gives you the Wii-like experience of dance games, using your iPhone or iPod touch device as the controller. It precisely tracks your movements, and gives you a fun way to spend time together while also burning calories. Play by yourself for a morning workout, or with your friends and family for a true Dance Party. 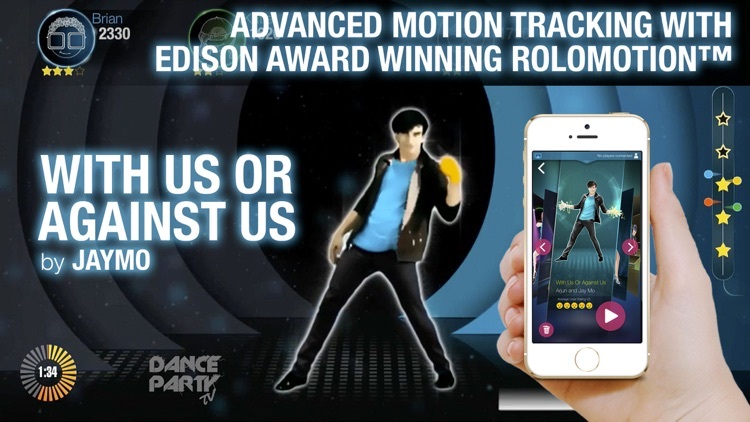 Dance Party is a rhythm game where you mimic movements of dancers on your HD TV, Mac or PC using your iPhone or iPod Touch while we precisely track your movements using Edison Award winning rolomotion to tell you how well you are doing! Just connect your iPhone or iPod Touch using iOS' built-in Airplay Mirroring feature on Apple TV, Mac or PC and it just works beautifully! No extra hardware needed! See it to believe what your Apple TV, Mac or PC is capable of doing - experience console motion gaming experience without the need for Wii, PlayStation or Xbox. Your Apple TV is more powerful than you think. 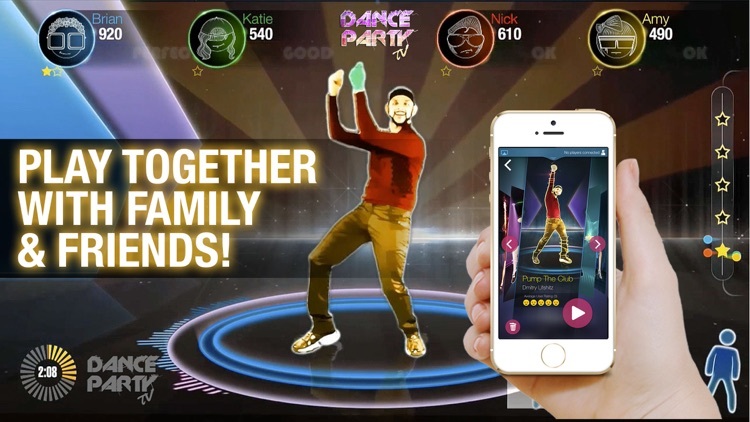 Challenge anyone around the world for dance battles, organise a local turn based dance tournament for that fun family game night or dance together with your friends by simultaneously connecting 4 iOS devices together at a party! And of course, you can dance solo too! Move. Stay Fit. Socialize. Celebrate - Time to move your body, not just fingers! Dance Party is powered by Edison Award winning rolomotion which converts raw data from smartphones' multiple built-in sensors into precise natural gestures. 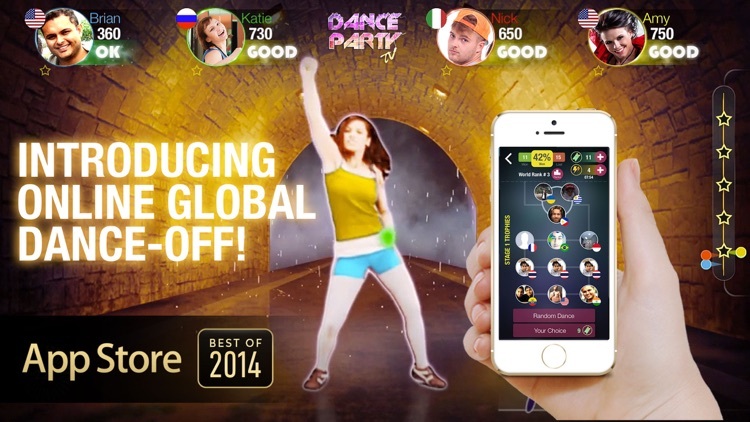 * Global Dance Offs: Party with anyone in the world in Global Fitness Battles! * Move it: Dance to foot-tapping songs, that will make you feel the groove and shake a leg, appealing to everyone. 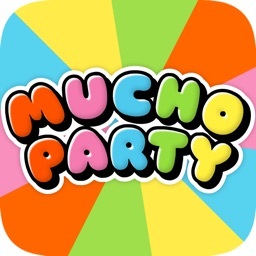 * Party with your friends in Real Time Multiplayer: Its your time to shine, dance with your friends together in a group in real time multiplayer. With support of upto 4 players that can dance simultaneously on a song. * Party with your family in Turn Based Multiplayer: Perfect for families to have a fun time taking turn based multiplayer to a new level. Enjoy a local tournament with upto 5 players and get bragging rights on scoring that win. 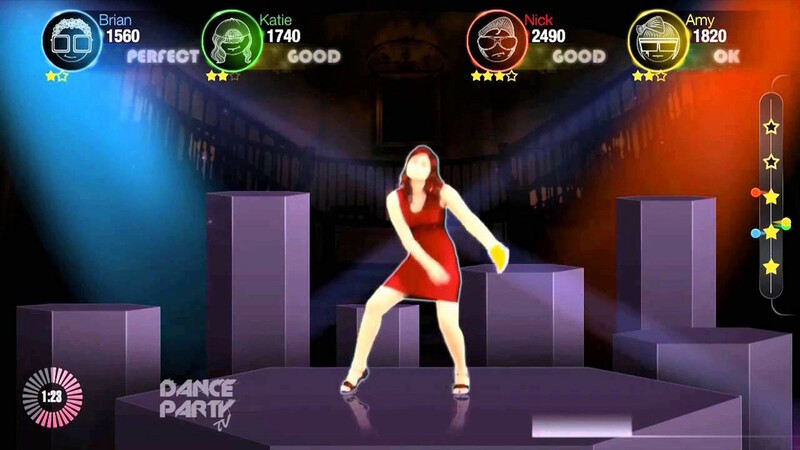 Create a Nintendo Wii-like experience on your Apple TV using the recently released Dance Party.